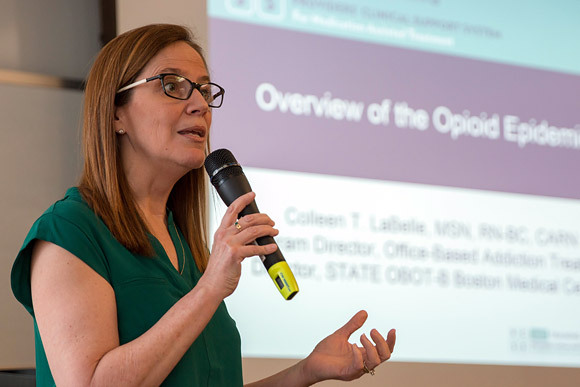 Boston Medical Center's (BMC) Office Based Addiction Treatment (OBAT) Training and Technical Assistance (TTA) empowers professionals, organizations, health systems, and communities to adopt best practices to improve the lives of people with substance use disorders. We work with organizations to identify specific strengths and challenges they have serving clients with substance use disorders. We will partner with you to determine how BMC's OBAT TTA can provide your organization with the education, support and tools to address your unique needs. To accomplish this, we employ our large tool box of trainings, technology, educational materials, seasoned educators and trainers, and technical assistance modalities. We offer trainings that cover an array of topics ranging from the disease model of addiction, to integration of evidence-based treatment of substance use disorders, to buprenorphine waiver trainings, and more. If our standardized trainings do not meet the needs of your organization, we are happy to develop a custom training to meet your specific needs. 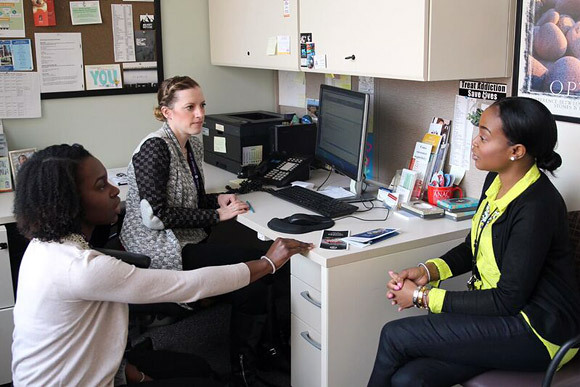 Expert TA trainers and consultants support organizations as they implement, expand, and improve their office-based addiction treatment services, providing advice on best practices and how to overcome challenges in service delivery.